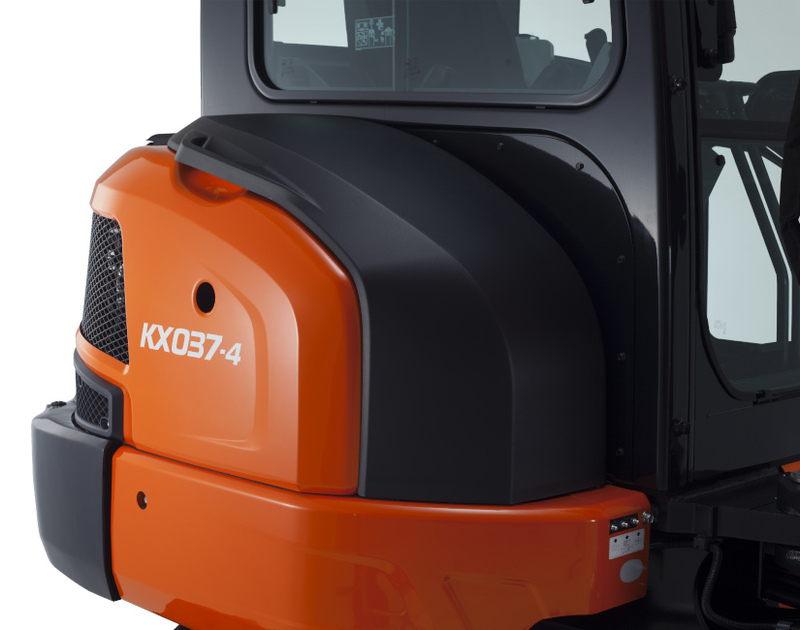 More leg room, and improved ergonomics make the KX037-4’s cab even more comfortable. 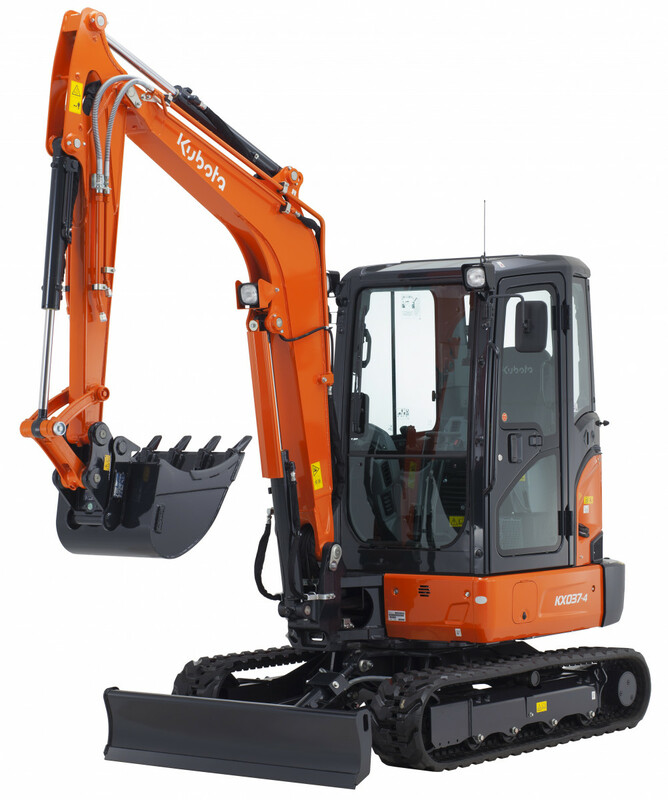 The new KX037-4 replaces the KX101-3a4 in Kubota’s comprehensive line up, boasting a wealth of new features to improve everyday efficiency, ease of use and compliance with industry regulations. 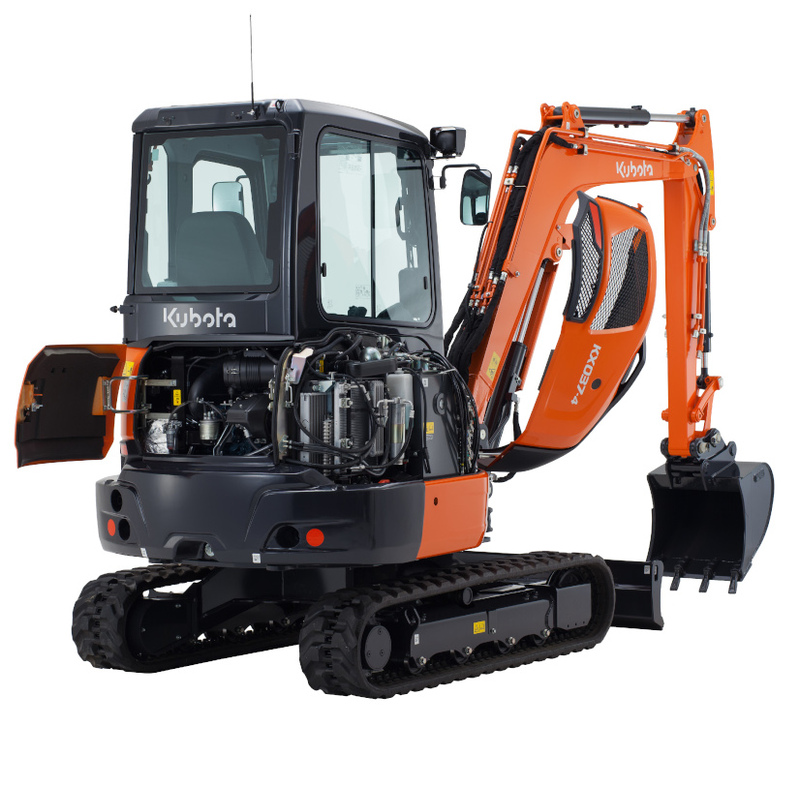 The new model also features Kubota’s engine safe start system plus a hydraulic lockout on the left-hand console, and optional safety valves for the boom, arm and dozer.